The Connections Group meets on Wednesday evenings from 6:00-7:30. 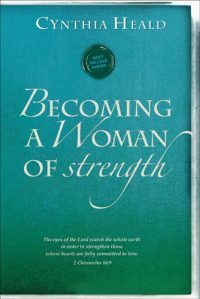 Connections is studying the Bible along with the book Becoming a Woman Of Strength by Cynthia Heald. This study is intended to provide insight into deepening the relationship of a woman to God. We invite you to come and study with us as we seek together to become the women God wants us to be. 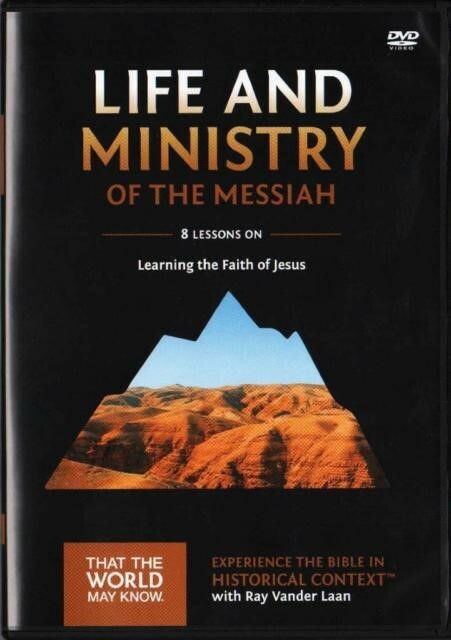 The Men’s group is studying the Bible along with Life and and Ministry of the Messiah: Learning the Faith of Jesus. Travel to Israel and radically change your understanding of the Scriptures. In this third volume of the That the World May Know series, historian and teacher Ray Vander Laan the time of Jesus. Marvel at the magnificence of Herod’s palace. Scramble among the ruins of Qumaran. And wonder at the simplicity and wisdom of Jesus’ parables. Discover how the events of Jesus’ day impacted his life, ministry, and communication. Then let them impact your life, ministry, and communication. Experience the Bible in historical context! We invite you to come and participate as we sharpen one another…”as iron sharpens iron, so one man sharpens another.” (Prov. 27:17).